R.C. Radio phone for all types of forest work. -, “R.C. 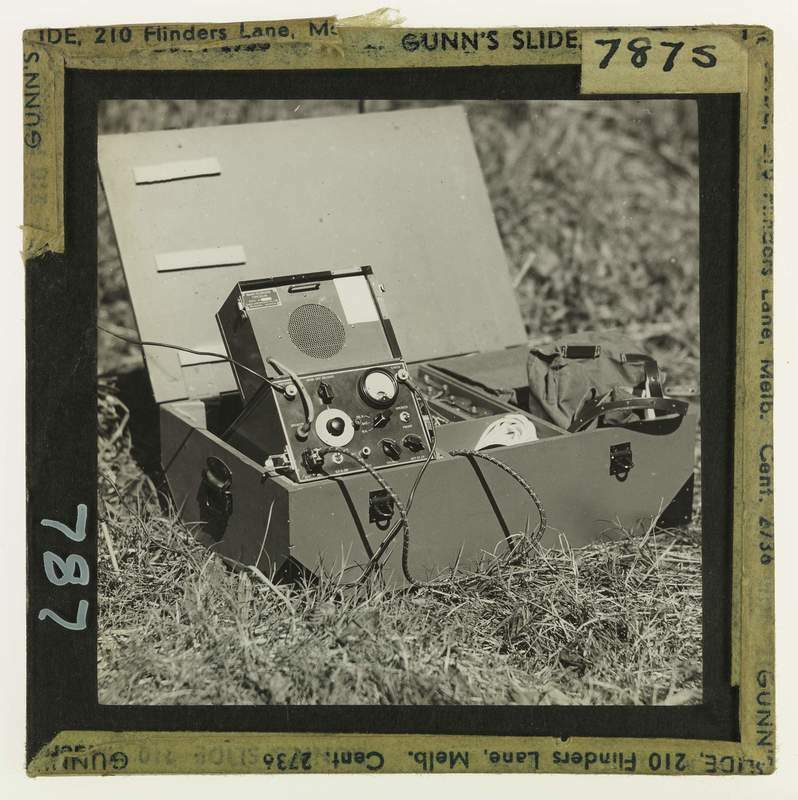 Radio phone for all types of forest work.,” Creswick Campus Historical Collection, accessed April 26, 2019, https://omeka.cloud.unimelb.edu.au/cchc/items/show/5648.